School-based Parent-Teacher Associations (PTAs) are a vital force in advocating for a local community’s wants and needs for its children…all of its children. Most folks don’t understand the underlying difference between PTAs and Parent-Teacher Organizations (PTOs), with many believing there’s not much of a difference at all. But oh, there is a big difference. Both organizations raise money to support school-based initiatives. But PTAs have a distinct advantage where support and advocacy are concerned. PTAs offer strong support for parents, through their formal hierarchical structure of local, state, and national affiliations. While a portion of collected dues ($1 to state and $2.25 to national per member) is fed up the chain, those dues pay for a strong system of support for PTA members. PTOs are independent, school-based organizations, with no connection or expectation that one PTO in a district supports another. This keeps the human resources within a school divided, competing over resources and vying to one-up each other in material accomplishments. In addition to providing that baseline foundational connection, PTAs have specific paths for advocacy and action which are lacking in a PTO’s bylaws and organizational structure. While the National PTA claims nearly 5.5 million members, in recent years, many PTAs in Alabama have moved to become PTOs, apparently due to that dues-paying requirement and the desire of local parent groups to be free to meet the needs of only their school’s children. With no connection among families vested in public education, power brokers and policymakers retain the upper hand in making decisions on behalf of schoolchildren in Alabama. So Why the Move Toward PTOs Over PTAs? Auburn City Schools’ PTAs became PTOs in 2012. 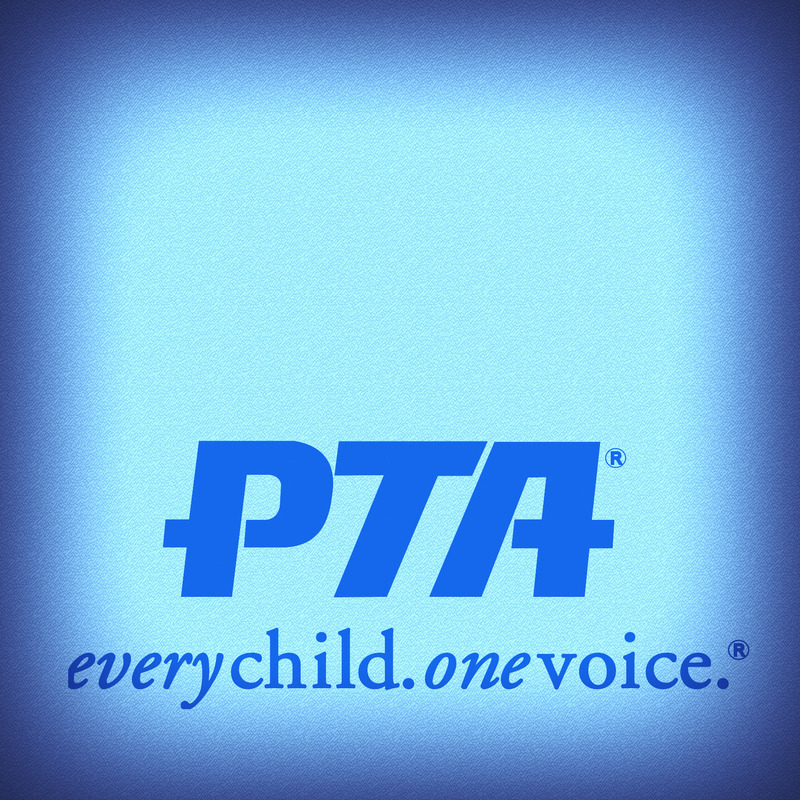 What they and others left behind is the strong voice that PTA offers in advocating for what all children need. This article, from a Utah newspaper in 2012, does a good job outlining the debate surrounding PTA versus PTO. Note the mention of how schools were moving back toward becoming PTAs after a flirtation with independence. The biggest difference is represented by the “A”. Put simply, the “A” stands for advocacy. This difference is right there in the bylaws. As PTAs have transformed into PTOs, some have kept these sections as is, while others have removed the language about securing adequate laws. This leaves PTOs with no ability to advocate for local or state action that better serves the children in the community. The second major difference in the PTA and PTO bylaws examined is the ability of members to call a special meeting of the PTA board. PTO bylaws make no such provision. PTOs reserve the power to call meetings of the board to…other members of the board. This leaves general members with zero ability to pull their school-based parent group together to address an issue in a timely manner. Here are samples of PTO bylaws from Alabama schools, showing the power to call a board meeting reserved specifically for board members. Sample 1 (page 7, Article XI, section 4). Sample 2 (page 21, Article IV G). Sample 3 (page 8, Article IX B). Why does this matter? Suppose the state legislature or your local city or county government has introduced some type of bill or ordinance that parents and teachers believe is detrimental to the children in your community. How can you get organized to address it? If your school has a PTO, you have no mechanism. You can talk about it at the grocery store. You can make anonymous comments on al.com. You can even write provocative posts on Facebook. And that’s as far as you’re likely to go. If your school has a PTA, you and other members can call a special meeting of the board to at least START the conversation in an organized way. The power of the organization already exists…though you still may have to persuade the folks in your school’s PTA that there actually is an issue to be addressed, at least you have a starting place to call together like-minded parents to determine whether action should be taken. 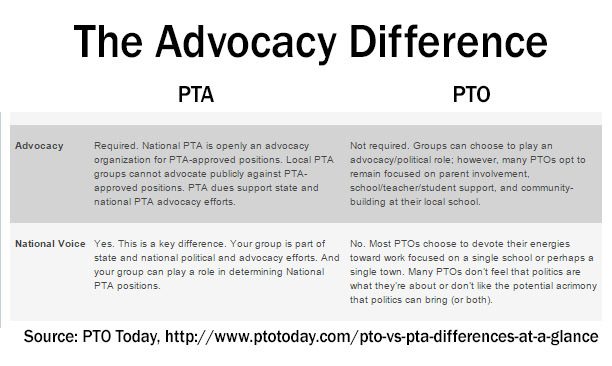 Here is the part of PTOToday’s chart depicting the differences in PTAs and PTOs where advocacy is concerned. Before you get too worried about the “agenda” put forward by the National PTA, read the 2014 public policy agenda. 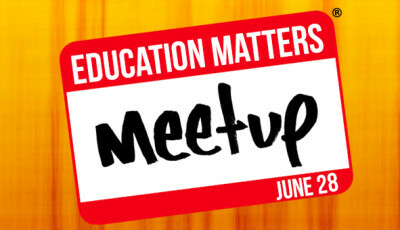 Parents are amazingly busy, with little time to devote to organized efforts to combat challenging or even destructive practices in our schools, handed down by state legislators, state department of education officials, and even local boards of education. 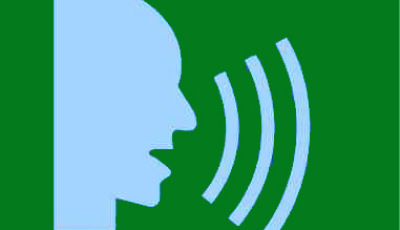 With the state of public education, and the never-ending top-down reforms, how can you stay silent? 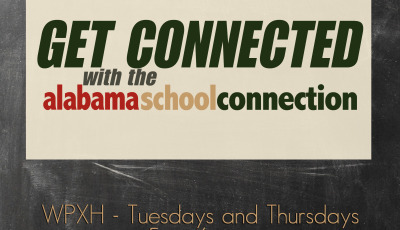 And if you haven’t yet been convinced that PTAs provide the much-needed support that parents and families and teachers are looking for, take some time to listen to Jerry Tate, President of John Herbert Phillips K-8 Academy’s PTA in Birmingham City Schools, as he shares all that PTA has to offer in the latest broadcast of Get Connected on The Alabama Way, originally broadcast on WPXH-44 in Birmingham and Gadsden, on November 18 and 20. Tate also serves as a board member of the Birmingham Education Foundation. In the Spirit of Full Disclosure…. I am a card-carrying member of the Birmingham Council of PTAs, due to my membership in the Community Outreach Special Education PTA (COSEPTA), of which I was a founding member in May 2010. It was the nation’s first special education PTA that crossed district lines in an effort to bring parents and families of, and those who care about children with special needs, together to support each other and to learn how to better advocate for children with special needs in our public schools.